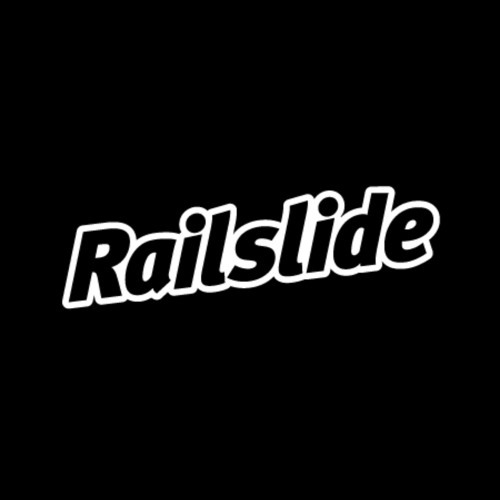 Railslide is a Bluesy Skate Punk Power Trio based out of Atlanta, Georgia. The band consists of Guitarist/Frontman Jake Handley, Bassist Bill Batty, and Drummer Adam Garlow. Having been properly immersed in Thrasher culture, these grassroots visionaries seek to push the limits of Rock N Roll and demolish the obstructing social barriers put forth by the Man. With their dirty bass lines, blistering guitar riffs and dangerously catchy hooks, they have managed to craft a sound that is meaner than the unforgiving pavement. Working alongside Willis Corley (Producer), Sean McPherson (Engineer), and Darrick Atwater (Mastering Engineer), the band managed to muster up an electrifying three-song EP that packs a punch. Recorded at The Rock Shop and East Atlanta Recording Studios, featuring Session Drummer Darren Dodd, the EP is set for release later this year along with a music video debut.